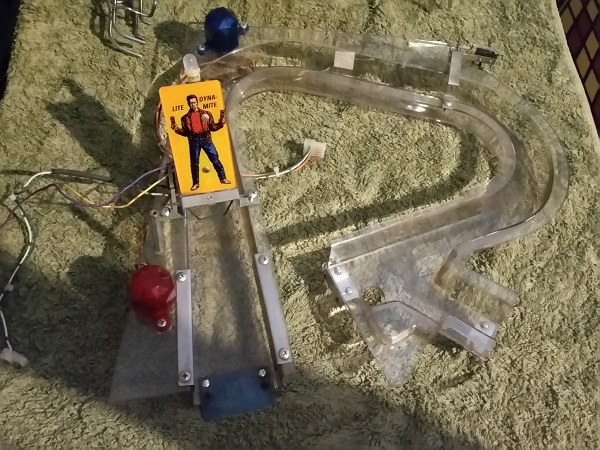 Repair and service log of a 1993 Last Action Hero pinball machine. 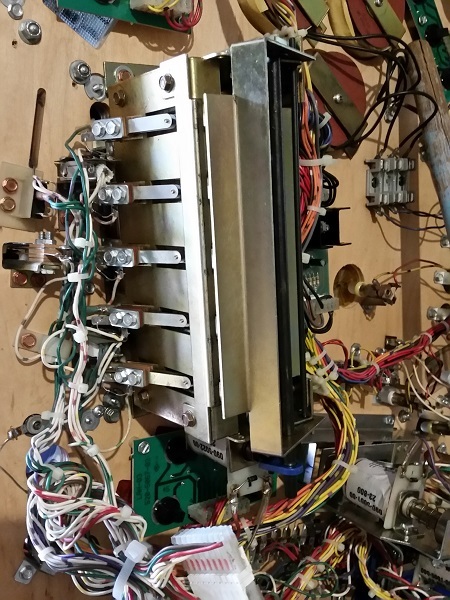 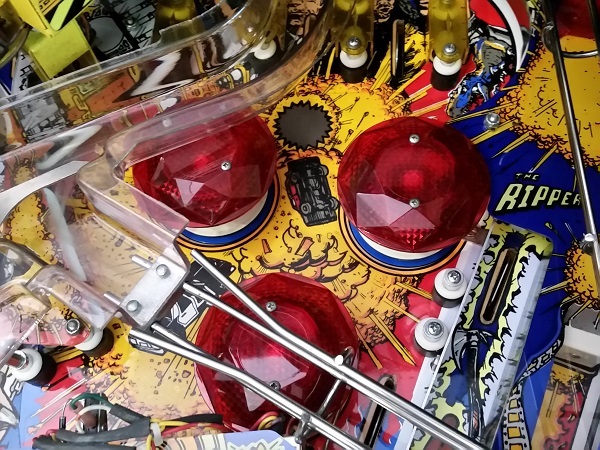 It’s time to look at the last set of assemblies on the playfield that have not yet had my attention – the three pop bumpers. 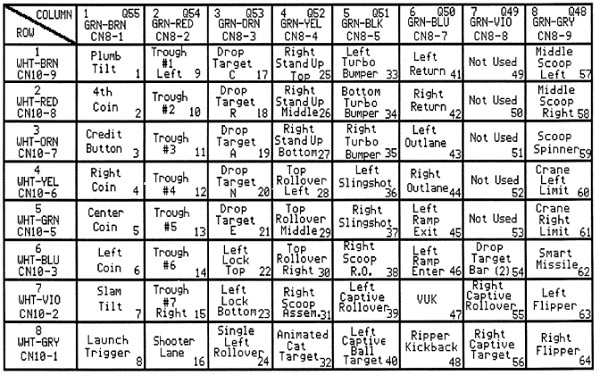 These guys get a decent work out in just about every game played on the machine, so their assemblies are crying out for a clean.